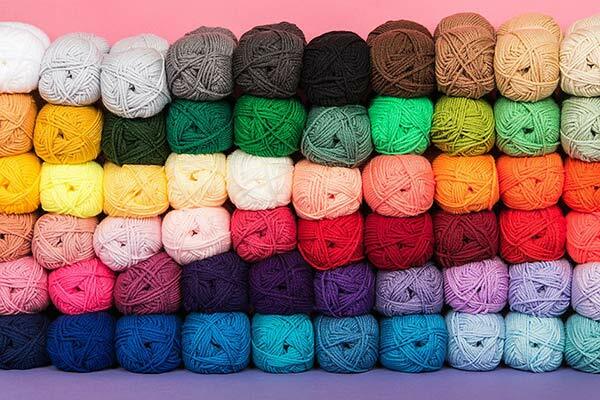 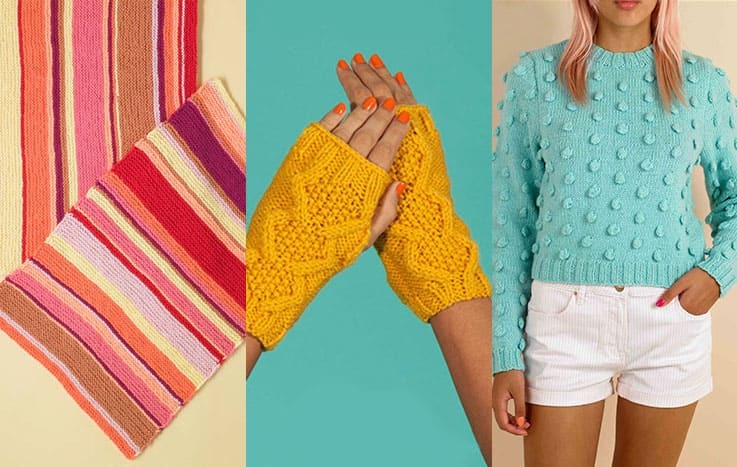 We've put together a range of brilliant kits from Wool and the Gang to make a variety of fashion focused knits. 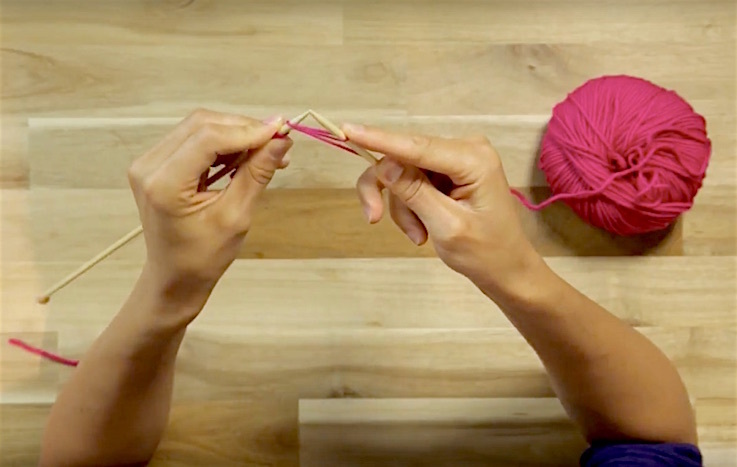 From simple to more advanced projects - there's something for all levels of knitter. 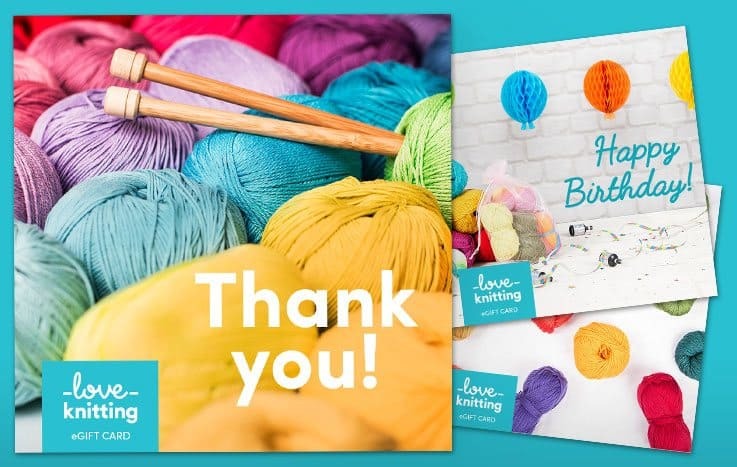 Build an entire kit including wool, patterns, needles and accessories or mix and match and create your own kit!